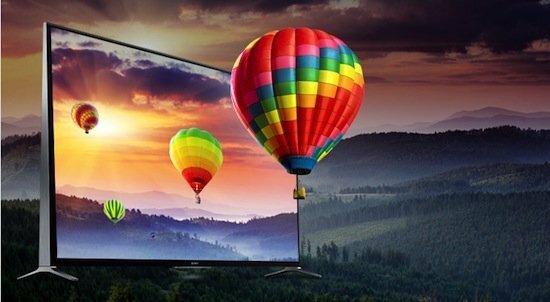 This year alone Sony has released a series of separate 4K TVs, keeping other companies on their toes. 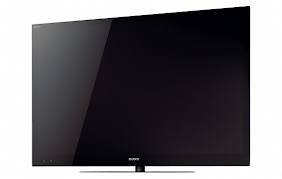 However, what has got people talking is their flagship product, the Sony BRAVIA W950B series, a direct successor to the W900A released last year. The W950B series packs a high performance and comes in two models: the 55inch and 65 inch displays. It features a full HD 3D imagery, smart TV platform and it is loaded with apps. 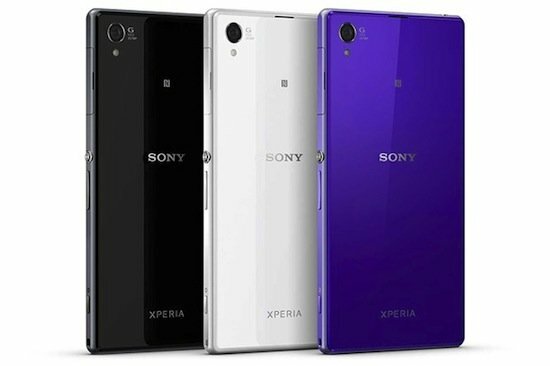 The Xperia Z1S is Sony’s first smartphone launch since it took over the company from its former partner, Ericson. Sony and T-Mobile almost got it right with the Z1S. An all new HDTV lineup from Sony is on display this week at CES 2014. A number of HDTVs will be included in the Bravia series including the W630B, the W850B, and the W950B. 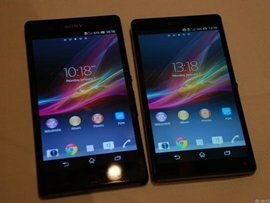 Sony Xperia Z and Xperia ZL are the new flagships of the Japanese manufacturer, who have managed to make waves with their official announcement at CES 2013. Revealed: 4K Ultra HD Video Player as "Only Sony can do"
Home viewers are eagerly placing advance orders for a Sony 4K HD Video Player, included with each purchase of its 84-inch XBR-84X900 LED TV for a total "One Sony" experience that incorporates all of its electronics and entertainment capabilities into one black box. 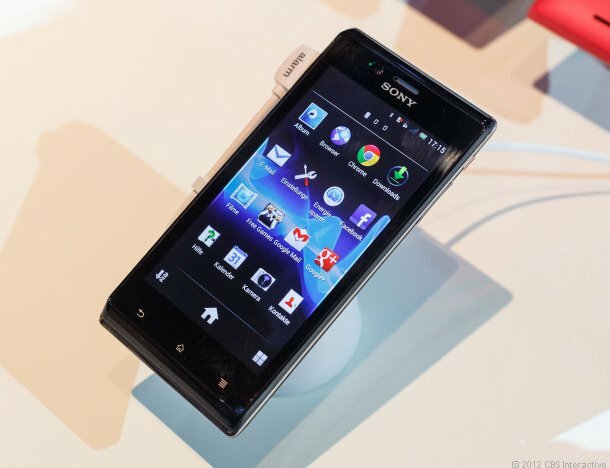 Sony launched another smartphone from the Xperia line, the Xperia J, which was presented in IFA 2012 and went on sale in UK just a few days ago.Sony Xperia J is presented as the "affordable" smartphone and seems to be a decent choice, if you are not looking for an expensive smartphone. 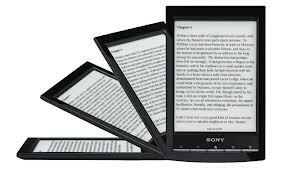 Every major technology company has worked their way into the mobile marketplace, as Sony has found their foothold with the popular ebook Reader device. Now they’re taking that to the next level, with the addition of Cloud Storage capabilities. 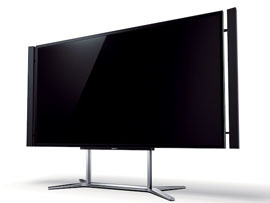 Several other high-end HDTV units have come to market over the past year. 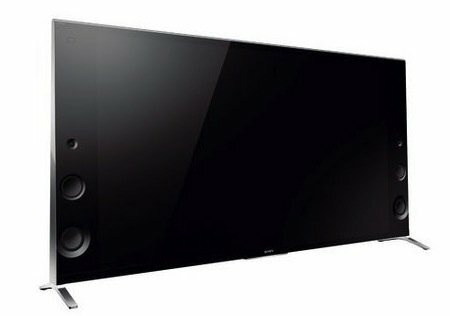 But none have topped Sony’s Bravia XBR-46X929 in terms of style and ability. And with new models coming to market at year’s end, deal hunters could find one at a greater value than ever before. If an entry on Bluetooth.org is to be believed, Sony is silently working on a new phone. 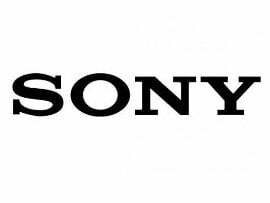 Sony calls it the LT30 and they are working away getting all the required certifications and the tie-ups for a possible launch.